The new F1 season always brings some fresh faces. New young Brit Jolyon Palmer will be one of these. Renault launched its new team this month with a surprise in the driving seat though. Kevin Magnussen, who has sat out an entire year of racing, has returned to F1 for his debut season, take two. 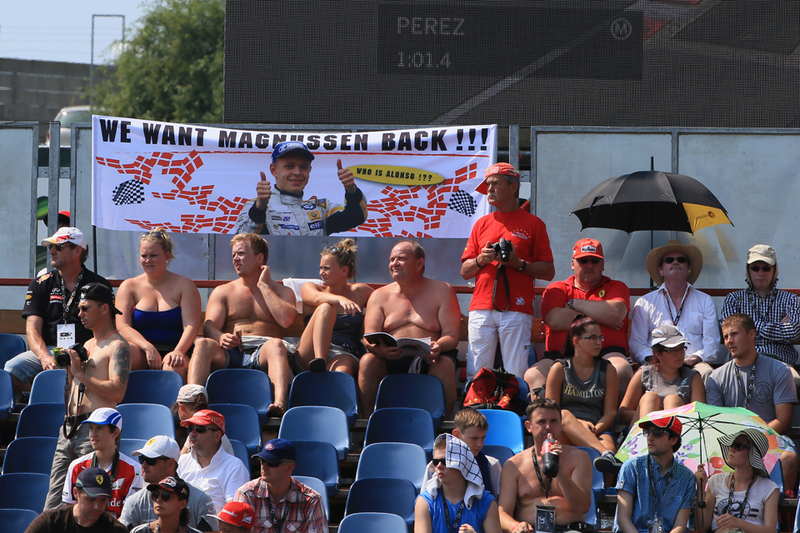 Will he make a triumphant return or be driven mad by his seemingly endless unlucky F1 career? The young Dane has had as fast a decline as he did with his rise through the ranks. Still only 23, Magnussen was a golden child of the McLaren youth development programme. He had a classic tale of prodigy, from Karting through the formulas. His skills and success, including a Renault Formula 3.5 Championship, convinced McLaren to give him his big chance and in 2014 the Dane replaced Sergio Perez. His start was incredibly promising with a second place finish in the opening race in Melbourne. This was the best place for a debutant since Jacques Villeneuve in 1996. Unfortunately, he never matched it again that year. He made various top tens, but his next best position was the race in Russia when he finished fifth. His fortune started to fail him when, at the end of the season, McLaren’s doubts in him coincided with Fernando Alonso becoming available. Magnussen was demoted back to test driver. His 2015 year out was filled largely with watching on from the McLaren pit and thumb-twiddling. A break came in Formula 1 though, when Alonso was ruled out for a race with concussion and Magnussen was drafted in to replace him. Once again luck was against the Dane and his engine failed before he could start the race. It was seen as a missed chance to show prospective teams what he can do. We found out later also that taking advantage of the fleeting one-race F1 opportunity scuppered his chances of an Indycar drive. At the end of 2015 McLaren looked to help their former apprentice find a new seat, but when an opportunity to join the new Haas F1 Team fell through it was clear at least from Magnussen's point of view his former team was not helping. With Renault re-joining the competition, Kevin saw his opportunity and grabbed the seat for 2016 on the day before they launched. Renault launched its rebranded team in Paris this month, and unveiled Jolyon Palmer and Kevin Magnussen as its drivers. Formula 1 is seen as an opportunity to improve the image of Renault’s sporting ranges and gain technology from the F1 team to use in its manufactured cars. 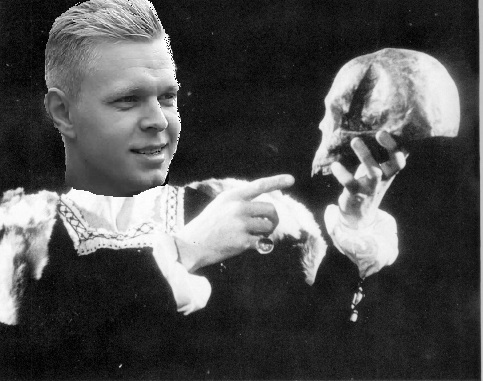 The team is putting a lot on the shoulders of Magnussen. With his team mate being a debutant, it seems he will be deemed the experienced one. Magnussen has shown a lack of confidence in himself by asking Renault to be patient for success. These are the words of an insecure man and it is no surprise, considering how fragile his career has been so far. His 2016 is going to be extremely hard. He is in a team who will surely need a few years to get the car right. His team mate, who he will almost inevitably be compared with, is a debutant so any performances falling short of his will make F1 realise that he is already old news at 23. Renault's expectations will be high, and it hopes Renault's name will be high in the Constructors' championship as well as with a driver up the leader board. Kevin Magnussen will feel he has found a lifeline in Formula 1 with Renault, but it may be an uphill battle convincing the team it made the right decision. Of course he should be taking any opportunity, but it could come at a cost, as he will have pressure coming from not only his team, but himself also. Let's hope he proves that 2014 was just an anomaly.